Light, fast absorbing and extremely concentrated serum achieves even quicker penetr ation to deliver an intense dose of Hyaluronic Acid. Instant plumping up benefitss increased and an immediate visible smoothing effect can be noticed. 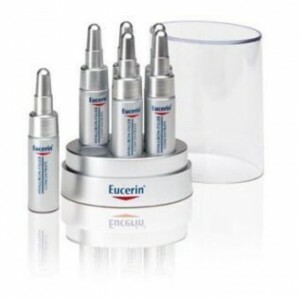 Using serum acts as a booster and enhances the benefits already resulting from using the Day and Night Cream. 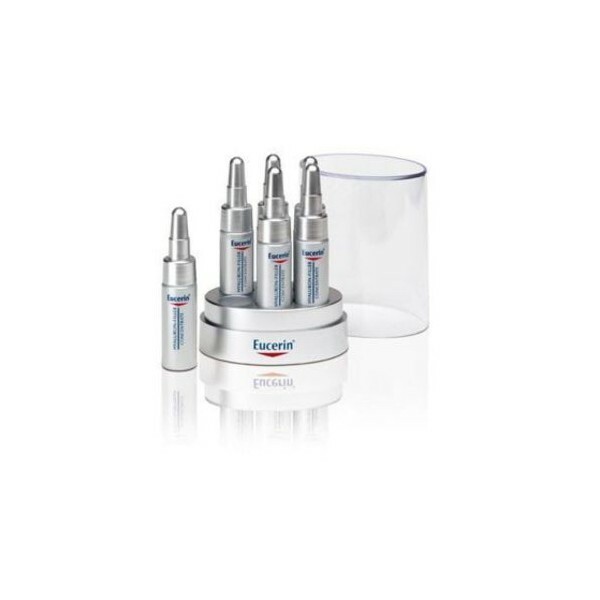 Heinghtens the long-term effects on the skin's appearance when used regularly. Hyaluronic Acid is a basic component of the skin's connective tissue which helps the skin density and moisturisation. It is able to bind to moisture growing up to 30-fold of its own volume. Saponin, a bioactive glycoside is proven to effectively enhance the stimulation of Hyaluronic acid (in -vitro).